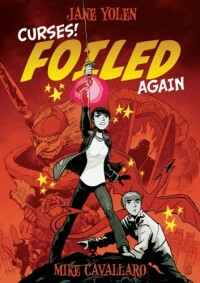 Great fun, a bit predictable, best to read Foiled first. Aliera is back, with her foil, to battle the powers of darkness. Great illustrations, good plot, with a few mysteries thrown in.